What's the Return on Investment for Replacement Windows? It’s a legitimate question, as we all want the money we spend improving our home to raise the overall value, as well as gives us some immediate benefits. 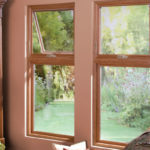 When it comes to replacing the windows, you can rest assured the answer is a resounding, “Yes!” on both counts. Installing new windows will add comfort and efficiency to your home, but also add real value and curb appeal. But how much value? As most homeowners have limited budgets for projects, the other thing it’s good to know is which home improvement projects offer the best return on investment (ROI). Simple online searches for replacement project costs seem to end in conflicting or biased information from manufacturers or lead capture websites. Fortunately, there is a reliable source that has compiled industry data in an easy to use format for a sizable list of remodeling projects. 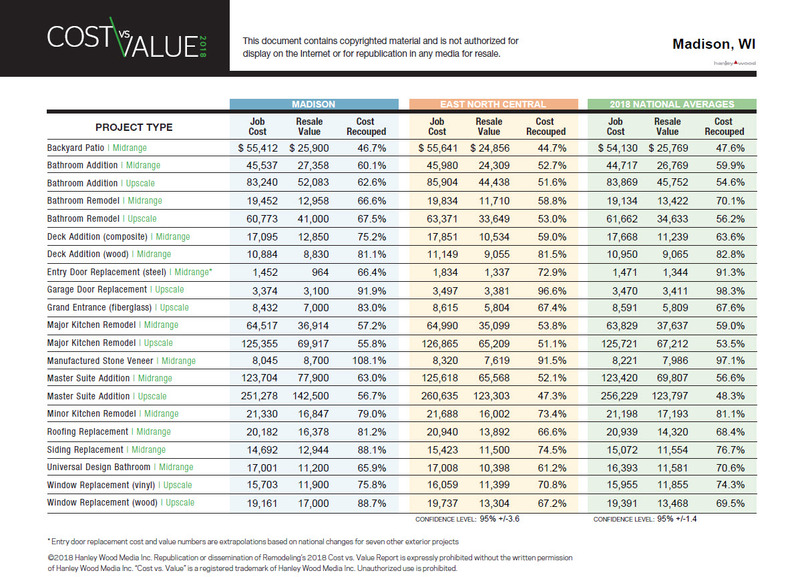 Since 2002, Remodeling Magazine has produced the Cost vs. Value report. 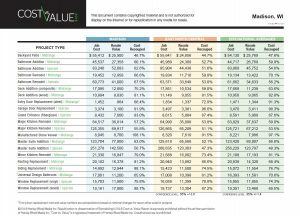 This report combines project cost estimates from remodelers, builders, and homeowners with resale value estimates from realtors. The margin of confidence is 95% +/-2. In other words, if the gathering of this information was repeated, 95 times out of 100 the results would be within 2% points of the numbers published. You can find the national 2019 Remodeling Magazine Cost vs. Value Report here. Do New Windows Increase the Value of My Home? 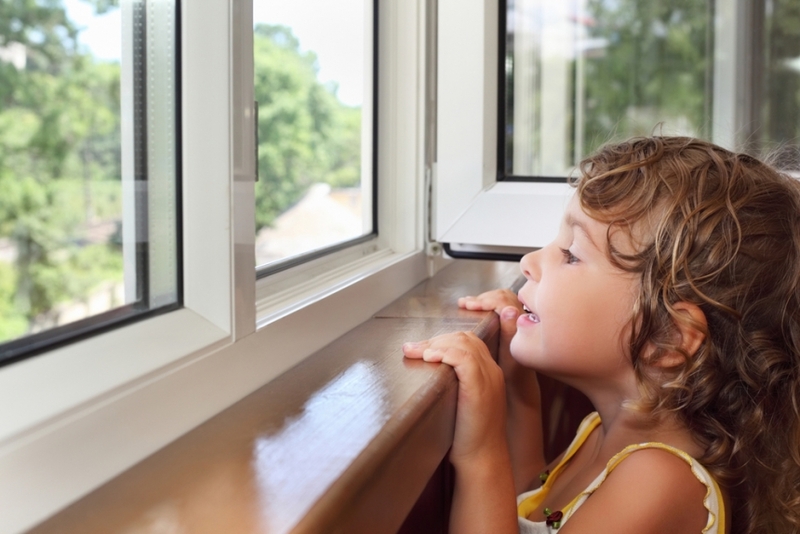 There is no doubt new windows will increase the value of your home. 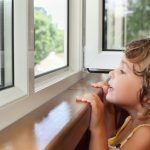 As you glance through the Cost vs. Value report, you’ll note that window replacement is included in the “Upscale” project list, as opposed to the “Midrange.” One of the reasons for this is that many homeowners find that the original windows in the home, especially newer homes, were included as more of an afterthought and recognize that there will be a larger investment required to replace them with windows that look and perform better. There are two different window projects mentioned. One is a project using vinyl replacement windows and the other using wood. 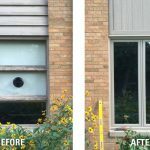 Not only do vinyl replacement windows retain more of their cost in terms of increased home value than most projects (75.8%), they also give you the second largest amount of cost recouped of any of the “Upscale” projects. This includes bathroom remodeling, adding a deck, or a major kitchen remodel. In the Madison area the highest cost recouped on any project is for Manufactured Stone Veneer at 108.1%, so for an average $8,045 project, an additional $8,700 in value would be added to the home. Replacement and remodeling projects can vary in cost and scope, but as a general rule, most projects will provide the homeowner with additional home value and appeal. 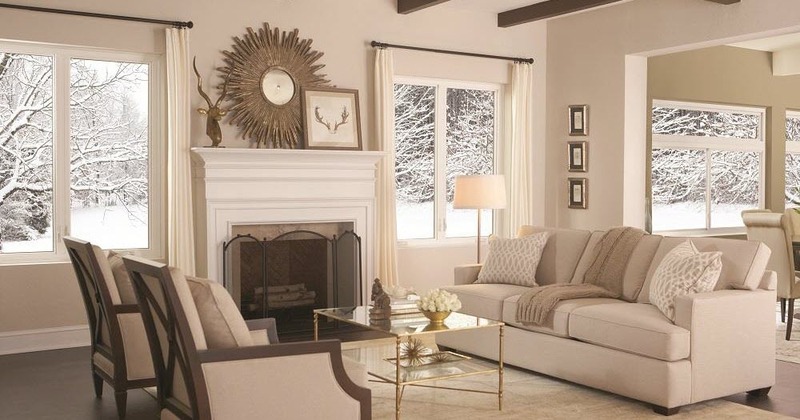 For anyone considering improving home comfort, adding home value with out moving, or finally making changes to initial home designs, the Cost vs Value report can prove an invaluable resource.